Large quantities and excellent quality make rubies in Yuanjiang the first choice for many gem merchants at home and abroad. 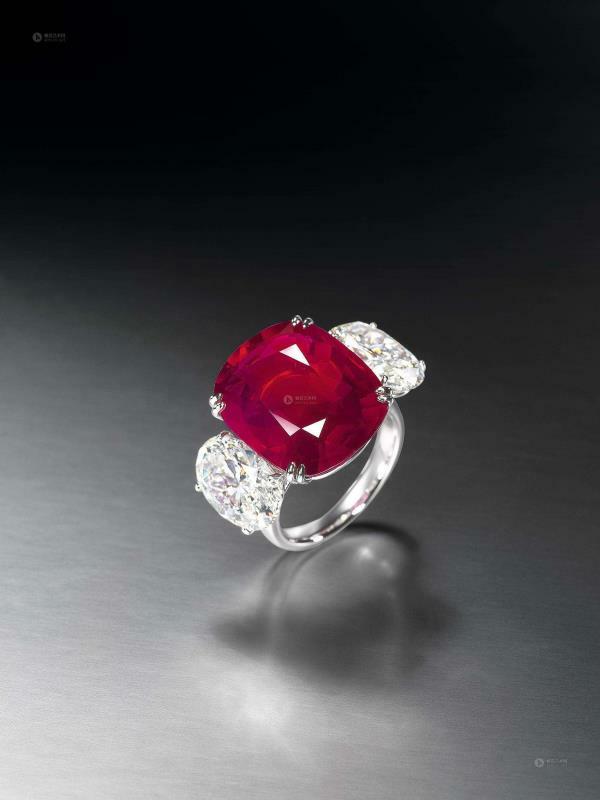 For over thousands of years, rubies have been the most valuable gems in the world. 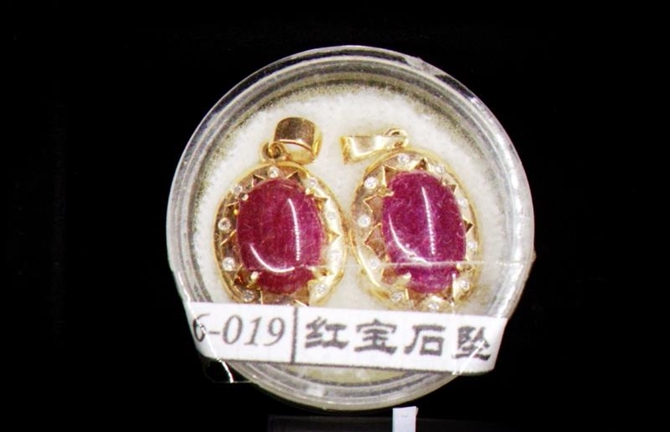 In Yunnan, massive premium ruby mineral deposits were discovered in Ailao Mountains in the mid and late 1980s, causing a stir both in China and abroad. Located at the eastern foot the Ailao Mountains, the Yuanjiang County was also found with large reserve of rubies and became one of the main origins of gems in the country. It is by far the only ruby production area worth mining in Yunnan. When many geologists came to Yuanjiang County in 1990s, they found that Yuanjiang boasted excellent minerogenetic conditions for rubies. Most primary minerals in Yuanjiang existed in the marble stratums which were exposed to weathering denudation, making it easier for ruby monocrystals to be naturally separated. In addition, the parent rocks were preserved intact without oxidization, allowing for discovery of precious ruby marble specimen. From then on, rubies in Yuanjiang County have been uplifted to a new level in the industry and the gem rush has continued to today. It is said that every family in Yuanjiang County has at least one ruby as an heirloom due to the gem rush.